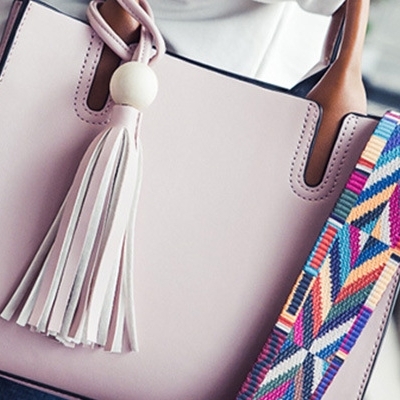 MATSA Textiles has been in the garment industry since the begining, Clothes makers for the Garment Industry for Women, men and kids has been trusting in our products to create fashion icons. 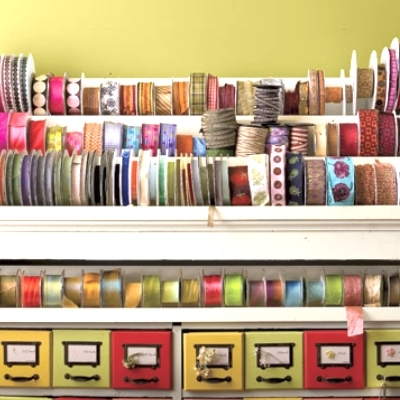 Our textile solutions for the Haberdashery/Notions industry are based on durable High quality products. 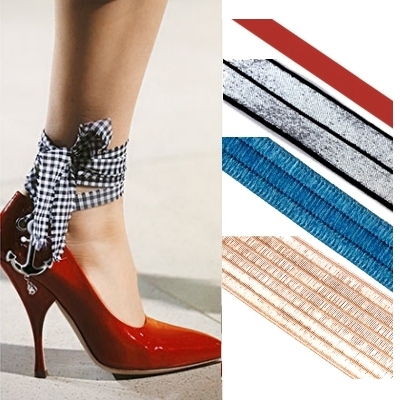 MATSA Textiles develops and produce specific elastic and non elastic narrow ribbons & cords for use in the shoes industry. 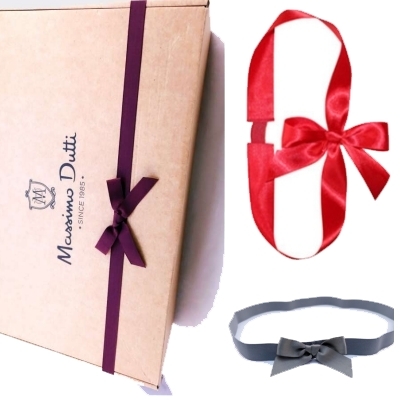 Product branding,corporate advertising,retail packaging with a box concept wrap by an elastic Ribbon. We custom make your needs for the packaging industry. 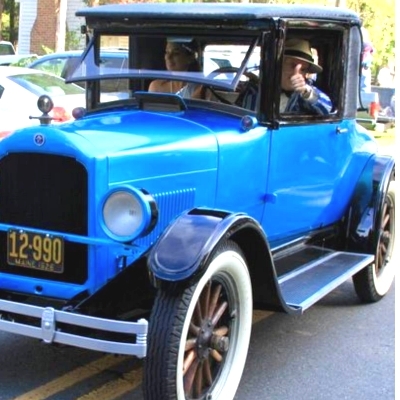 Our Textiles solutions for the automotive industry are based on durable high quality products, design to improve the quality of the car interiors. We manufacturer products for women's underwear, Men's underwear and children's. Elastic line to catch a fish, protector bands to cover the fishing reels and more. Innovative materials with specifically defined stress strain behavior for leather goods. 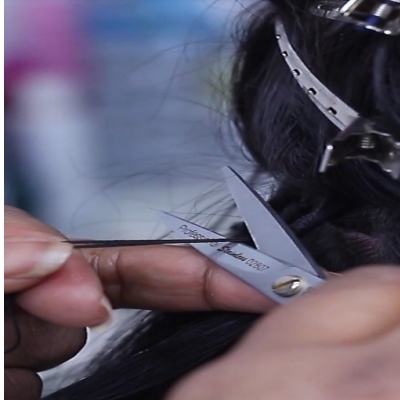 High quality hair thread products for hair extensions with certification. Recycled raw materials and as a locally as possible in an effort to minimize CO2 emissions. 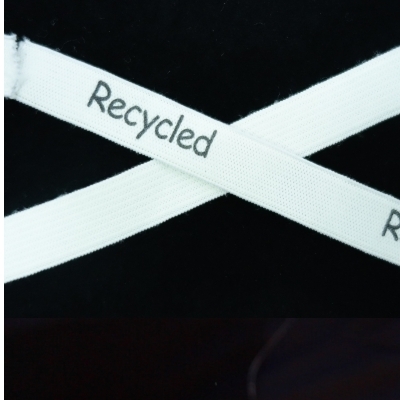 Best recycled elastic ribbons in the industry.